Assisted by a qualified workforce, we are engaged in offering a wide range of Heat Shrink Packing Machine. The offered machine is generally used for packing of shrinkable films like PVC, PE, etc. Our offered machine is manufactured with the aid of supreme quality components and ultra modern technology under the supervision of our vendor’s experienced professionals. 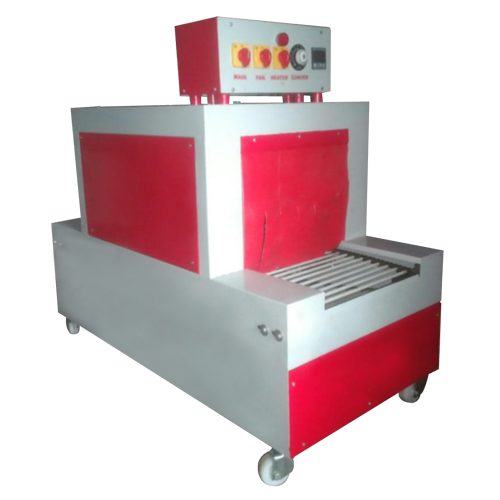 Meticulously tested upon diverse quality parameters to ensure its high performance, our respected clients can avail this machine from us at nominal price.